Poznań is a key market in Poland and we are pleased to offer our customers opportunities to expand in this highly sought-after location. 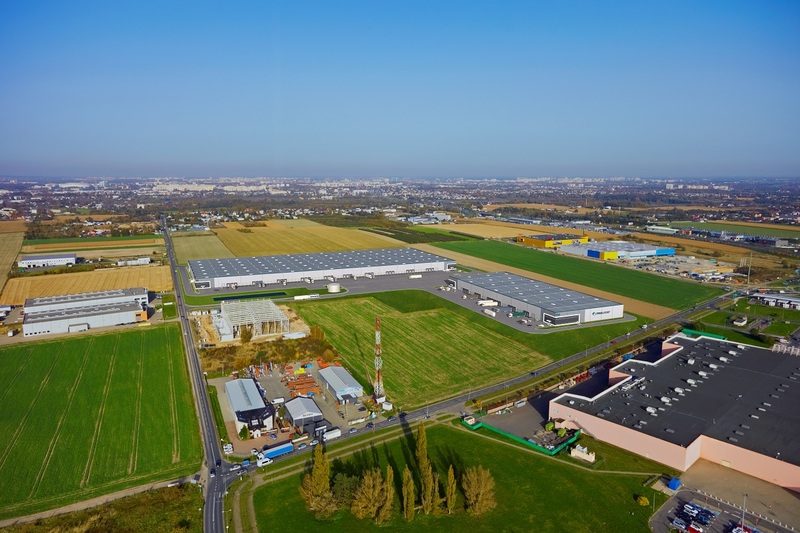 This is the third SBU facility developed by Prologis in Poland, following Wrocław and Chorzów, which are both at full occupancy. Comfortably sized and within city limits, our SBU buildings are suitable Last Touch™ facilities for e-commerce companies, offering fast, efficient delivery straight to consumers’ homes.